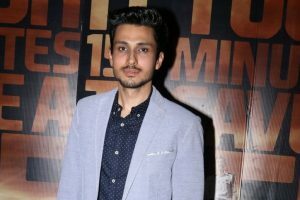 The Viral Fever, popularly known as TVF, has released the teaser of the second season of TVF Tripling, with Drivezy. 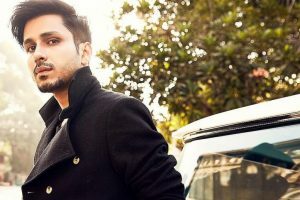 The film also features Bhumi Pednekar, and it will feature Amol acting opposite veteran actress Konkona Sensharma. 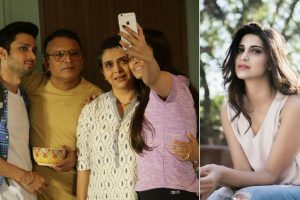 Filmmaker and TV mogul Ekta Kapoor hosted a special screening of ALTBalaji's upcoming web series Home last evening. 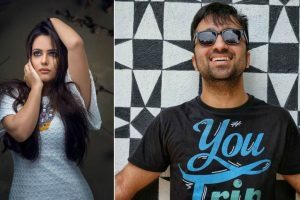 Ekta Kapoor's ALT Balaji is now all set to launch a new web series, Home. 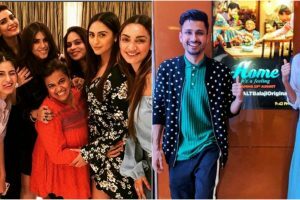 Ahead of the release, many celebrities took to social media to share stories of their home using #MyHome. 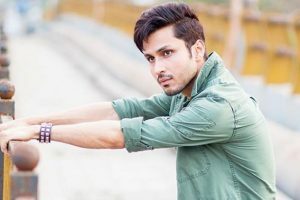 Amol Parashar is a graduate from IIT Delhi who later quit his corporate job to pursue his creative dreams and has become the heartthrob for many. 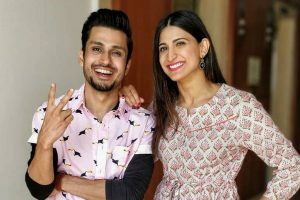 Following the success of Reunion, Zoom has announced the star cast of it's second series – Ready to Mingle starring Aahana Kumra and Amol Parashar. 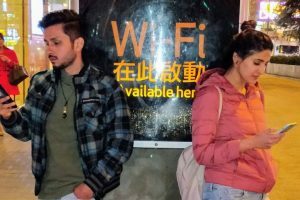 Continue reading "Aahana, Amol recount what happened in Hong Kong"
Continue reading "Aahana Kumra has a reservoir of energy, which is contagious: Amol Parashar"
Continue reading "Amol turns dialogue writer for new web series"
Continue reading "Aahana, Amol’s ‘It Happened in Hong Kong’ to stream in March"
Continue reading "Amol Parashar, Aahana Kumra to feature in Viu’s upcoming web series"
Continue reading "These actors made a significant mark in 2017"
Continue reading "Five web-series stars making waves right now"